Church attendance. If I'm being honest I didn't always value regular attendance. Oh I had plenty of valid excuses. I didn't feel well, the kid's didn't feel well, we didn't get much sleep the night before, nothing to wear, no one liked me there, the kid's just act up and I don't hear the message anyways... I could go on and on! Then if you study the early church you realize that those old saints risked everything to attend church. They had to worship in secret - I only have to show up! Many lost their lives just for church! Would I face persecution just to go to church? When you attend church you are gathering in fellowship with like minded people. You are getting your weekly fill of God's word preached and it will change your life! You are setting an example to your kids that church is important and GOD is important. You are supporting the ministry, your local Pastor and the local body of Christ! You are missed. One of your friends will notice if you are not there in your seat. A filled church feels better. You will miss the blessings. I hope this post encourages you with church attendance. I know we were not always consistent and sometimes things really do happen to prevent you from going. Two weeks ago I missed several services with a very sick little guy. It is important though that the missing is rare and the attendance is regular. Be sure to stop by BenandMe.com and see what everyone else says for the letter C! Church on weds evening and sunday morning are the highlight of my week! Would not do well without these constant times of renewal and fellowship. Great post! I have found that when I have had to miss a church service (which is very rare) it just makes the rest of the week seem off. It is a privilege in America to be able to freely gather together and worship. 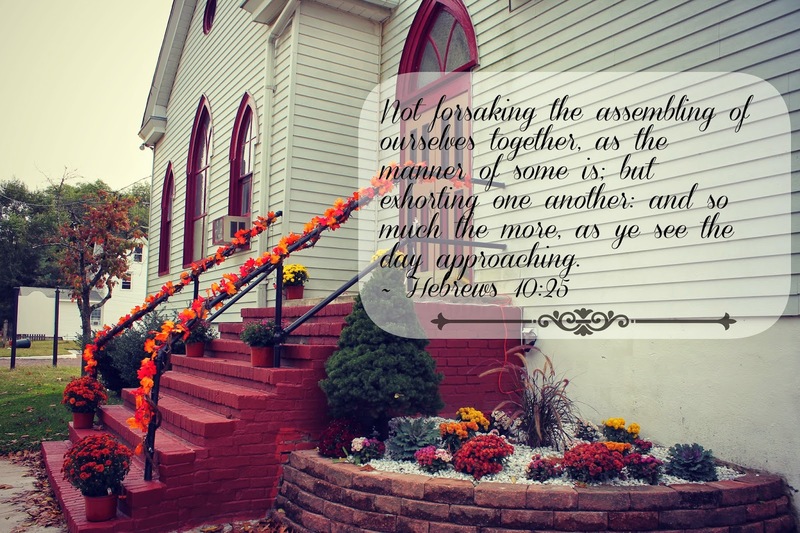 The early church understood that it was important to gather together to support and encourage one another. It must have been terrifying to be a Christian then (just like it is in some countries today). May we never take the liberty to worship corporately for granted. 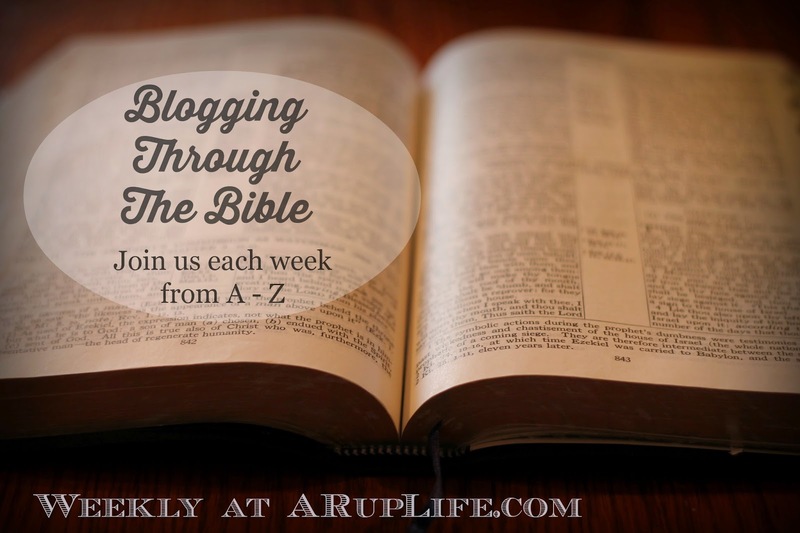 Thanks for linking up with #abcblogging!